2014 Seeds and Roots explores the concept of legacy by interpreting intertribal perspectives shared by Native culture-carriers and food sovereignty organizers about Seeds, Plants, and Foods. “ORIGI-NATION: ROOTS AND SEEDS” is a performance which integrates dance, Native language, rhythms, and media projection. 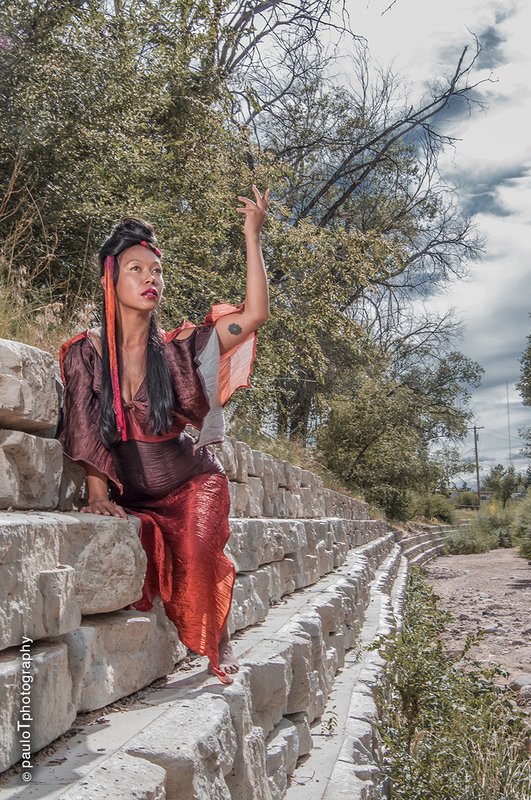 Through engagement workshops, the work is evolving organically from the cultural knowledge and creative process of artist leaders with community members with choreographic direction by Founding Artistic Director Rulan Tangen. Seasonal shifts and ancestral wisdom are explored through outdoor land-dance practice, culminating in dances that bring the energy of landscape into theater setting, and the spirit of dreamscape to the earth. For the wellness of all peoples and the planet, we invoke the ritual of dance as the core of environmental transformation.